Matt Cutler AKA Lone is a wizard and a godsend to electronic music. Using every production trick in the book, he specialises in creating the most warm, summery, feelgood instrumental landscapes audially conceivable. Galaxy Garden, his last album, was a neon-coloured trip that mixed spacey, hypnotic synths and nostalgic rave sounds. Matt Cutler has stripped back his sound on this album. The music is more hip hop based using more basic thunking drum patterns and less busy instrumention. The glossy colours are more subdued this time around too, although each track is still likely to invoke shivers down the listener’s spine. Hell, Lone’s music is so spine-tinglingly beautiful you’ll slip a disc. In a way, Galaxy Garden’s flaw was that it was almost too intense throughout. Too much of a good thing caused the listener to almost get numbed to the heavenly sounds by the end of the record. 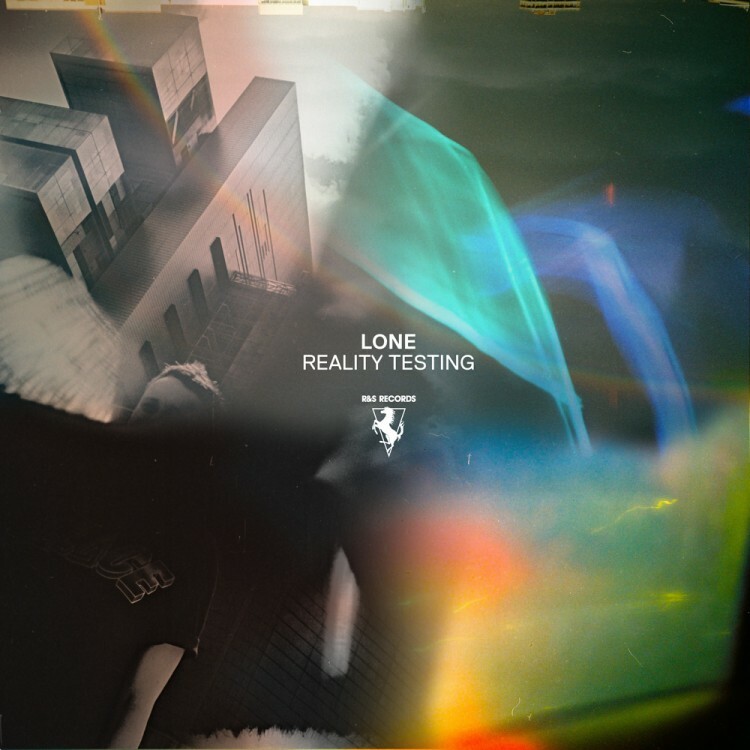 Reality Testing has a raw, simplistic feel to it and whilst the sounds are pure ecstasy throughout, they aren’t quite shoved in the listener’s face as brashly. The samples of city noises – car horns and distant voices - offer a classy, urban feel to the record. I was going to name off some of my favourite tracks at this point but damn, they’re all good, from the psychotropic piano on Aurora Northen Quarter to the energetic, jaunty bounce of Airglow Fires.